Being a science-fiction icon is awesome and all, but what is an actor to do when their beloved show goes off the air? 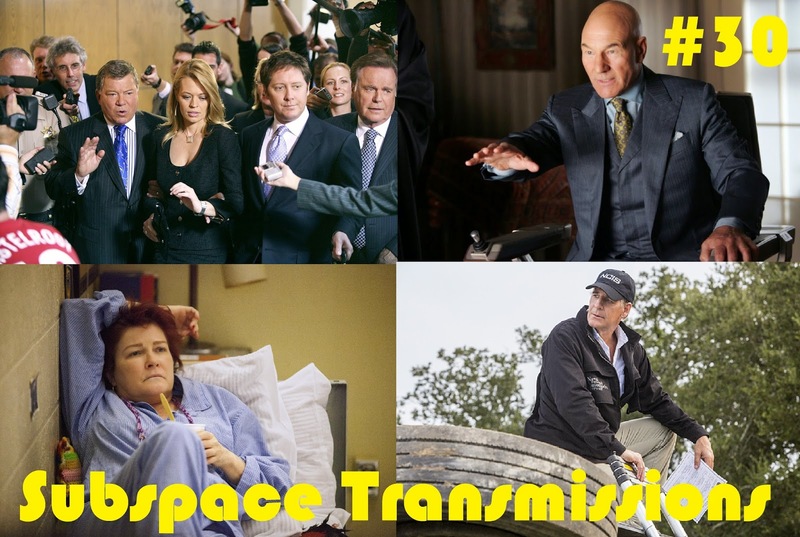 This week hosts Cam Smith and Tyler Orton take a whirlwind trip through the collective filmographies of each series' main cast and nail down exactly who among them have had the most interesting and varied post-Trek careers. Whether in front of the camera or behind, big screen or small, these actors have produced an abundance of creative endeavors, and this episode is all about evaluating the work, and maybe even pointing you in the direction of some cool lesser known efforts along the way. Once again we've donned our ensign shirts and turned to you, the audience, for guidance. 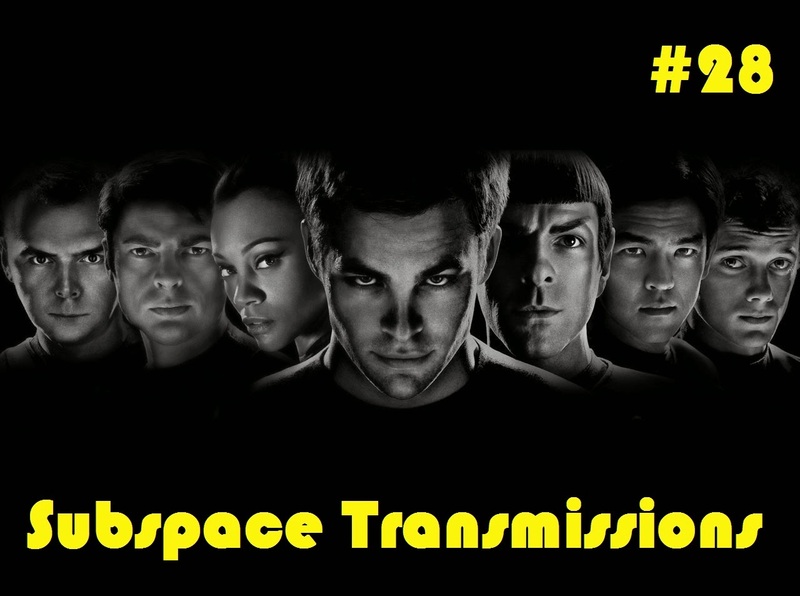 Re-opening the trusty old mailbag, hosts Cam Smith and Tyler Orton strive to answer your thoughtful burning questions, tackling topics pertaining to the lack of character development in the Next Generation films, whether non-canon Trek matters, how crew members receive haircuts and which episode inspired the most anger. And, as an added bonus, they also offer up their own personal best-to-worst series rankings! Enjoy and keep the fantastic submissions coming for future installments! 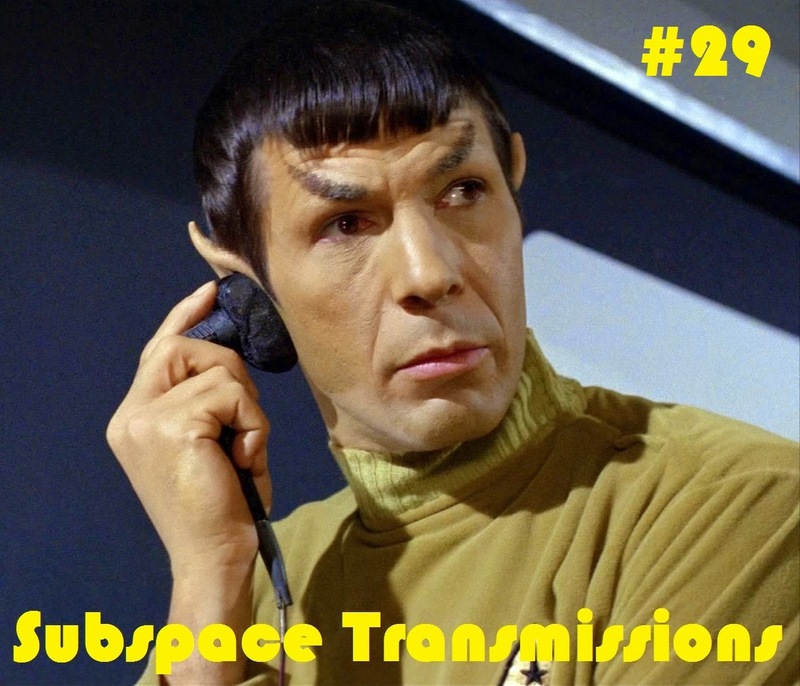 EPISODE 28 - "WHAT CAN WE EXPECT FROM STAR TREK 3?" Beaming into 2015, is there a mystery more compelling than the maddening question mark that is Star Trek 3? This week hosts Cam Smith and Tyler Orton put on their Hollywood insider top hats and analyze what the hiring of director Justin Lin potentially means for the current crew's third and final (?) journey. Over the course of their candid discussion, the duo also touch upon the #bringinriker movement, the current status of Roberto Orci, the likelihood of replicating Guardians of the Galaxy in the Trek-verse and, most importantly, whether this means the untimely death of lens flares.